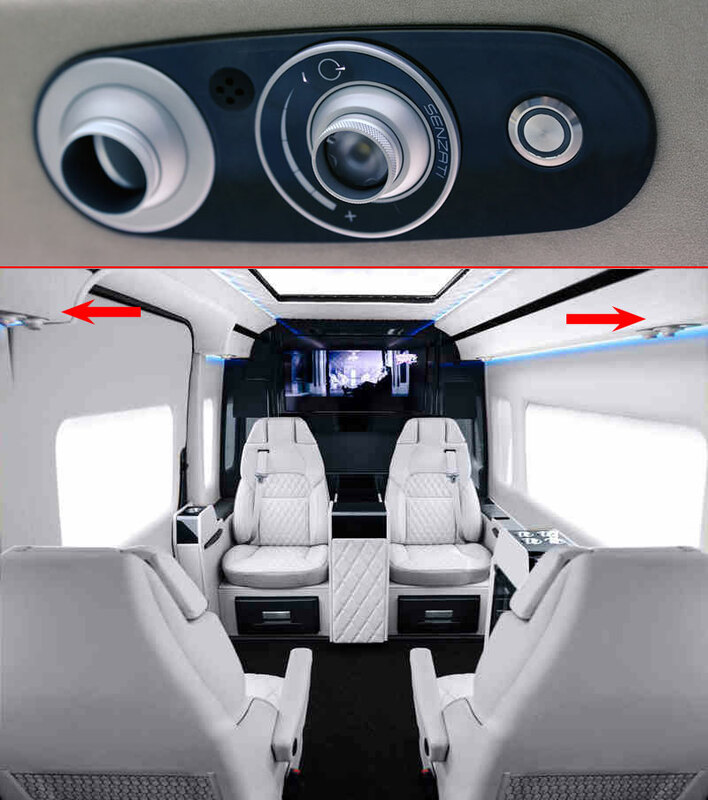 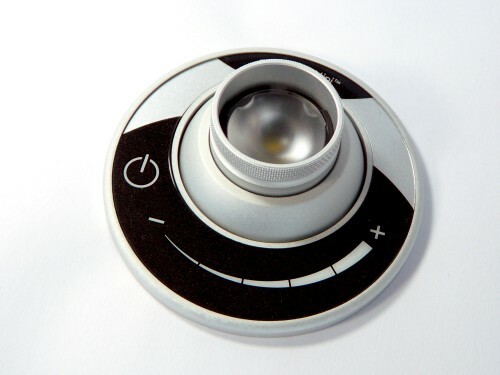 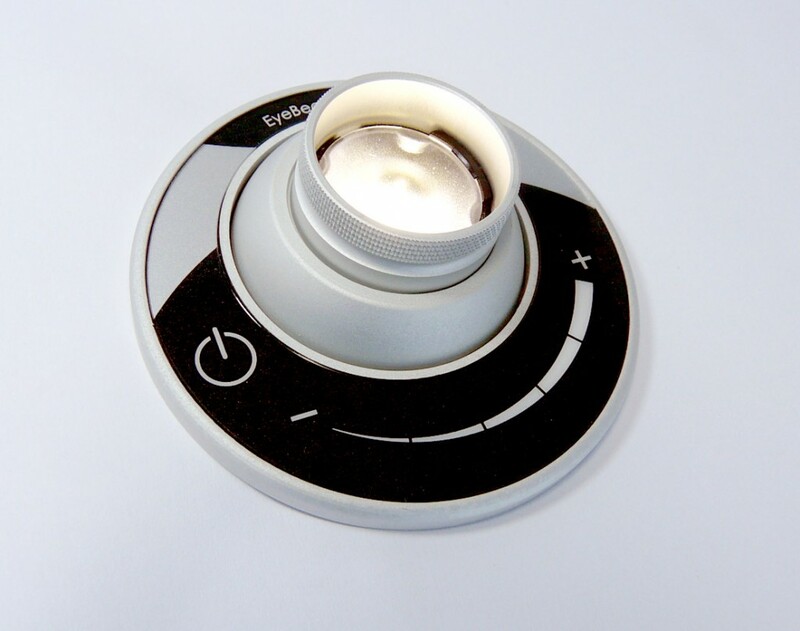 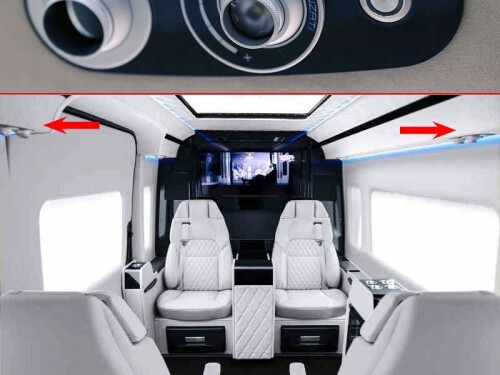 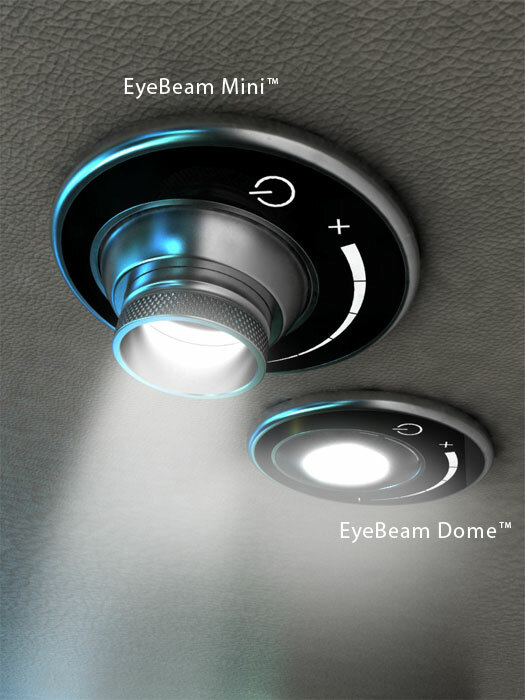 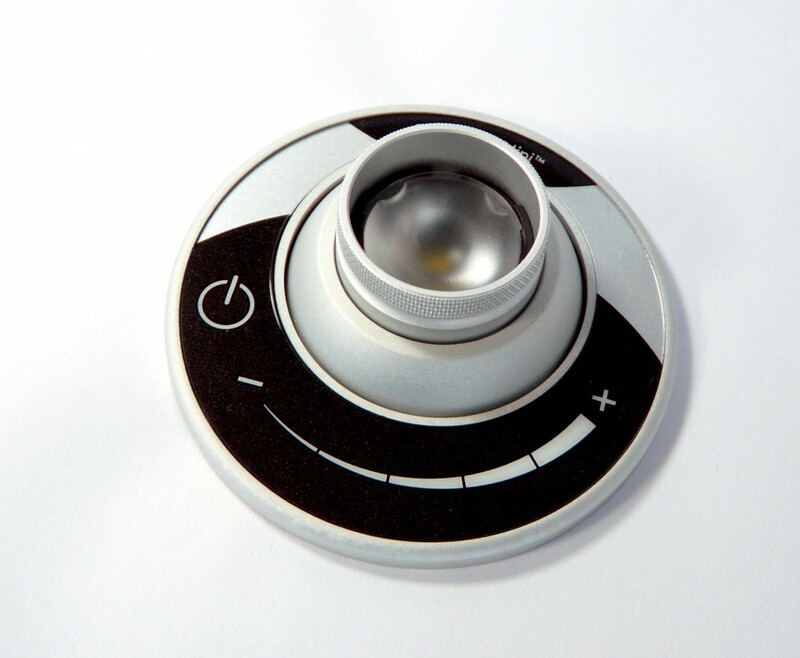 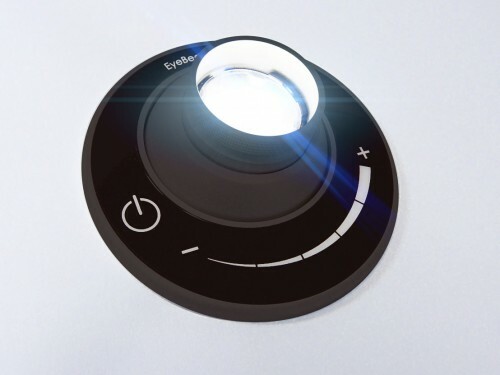 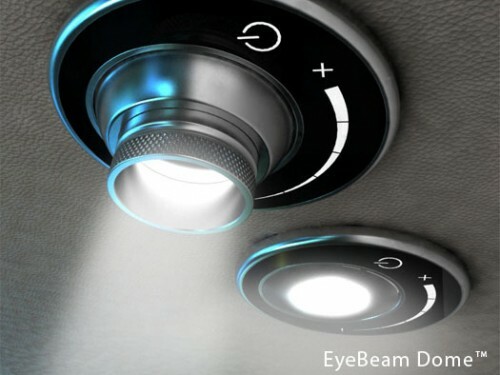 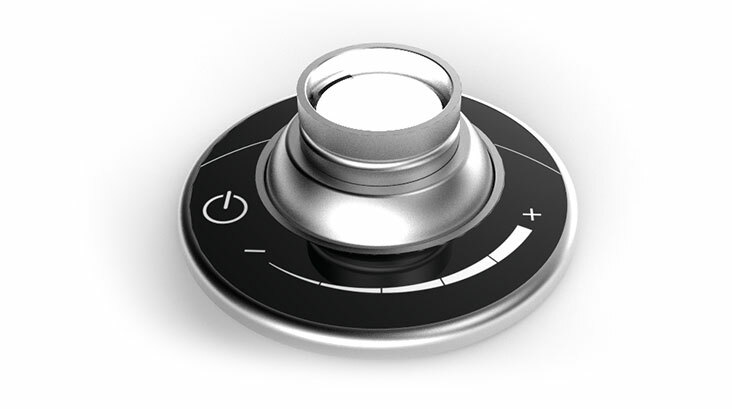 Aveo’s incredible capacitive-sensing technology from its highly popular EyeBeam Touch™ products has now been engineered into an even smaller footprint, providing a one-color LED cabin/cockpit/area lighting product for those with limited installation space or only simple lighting needs. 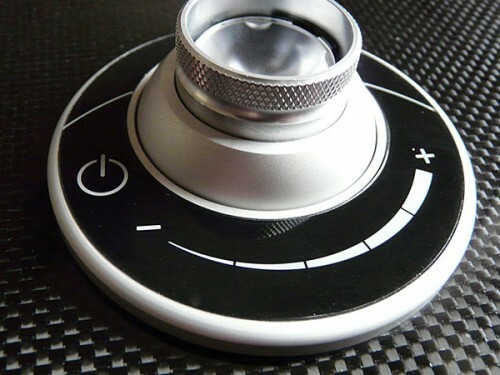 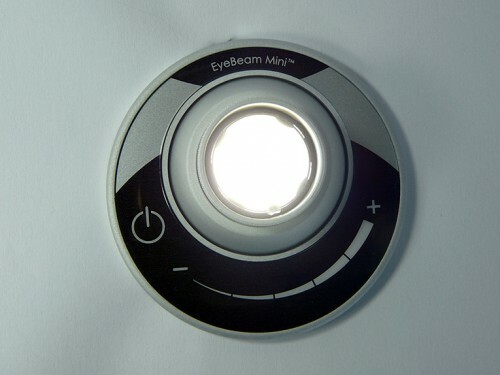 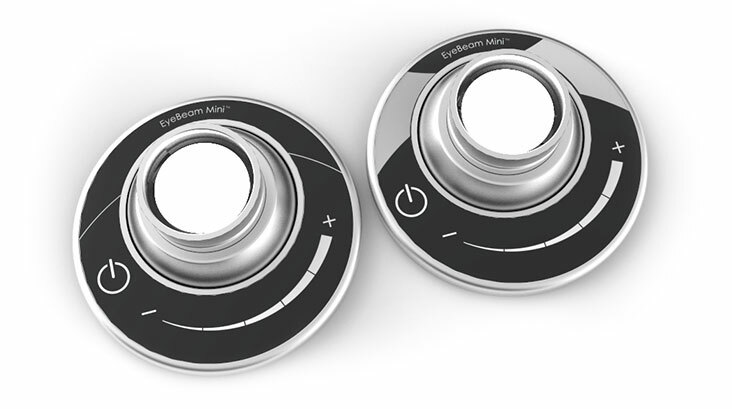 The EyeBeam Mini™ comes with a variety of easily-applied color faceplates, with standard colors of silver and black. 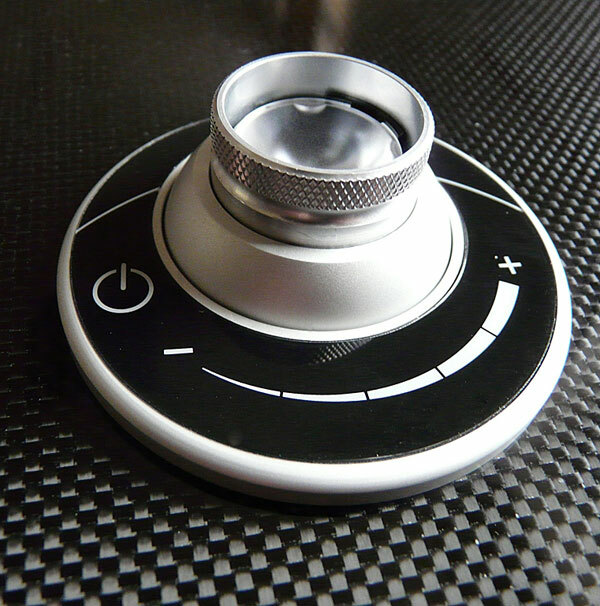 Volume orders for custom colors and private label are always welcome. 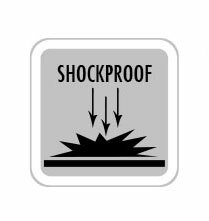 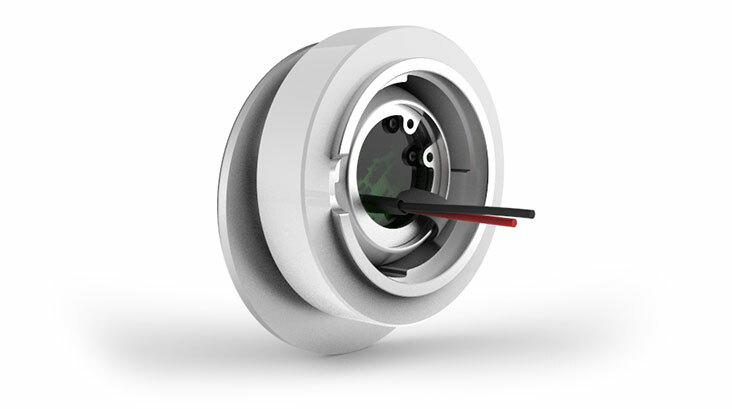 The EyeBeam Mini™ is made from anodized aircraft grade aluminum. 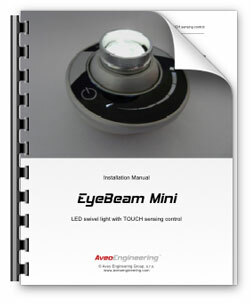 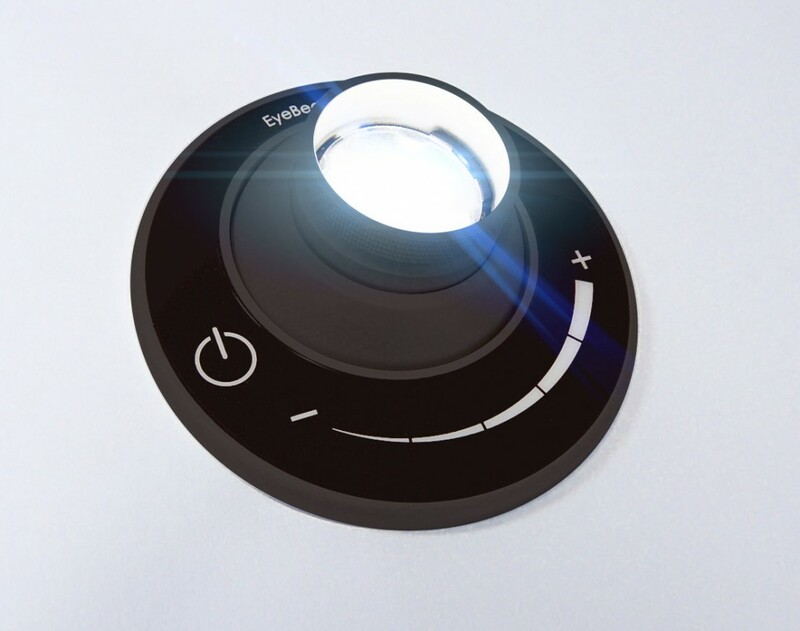 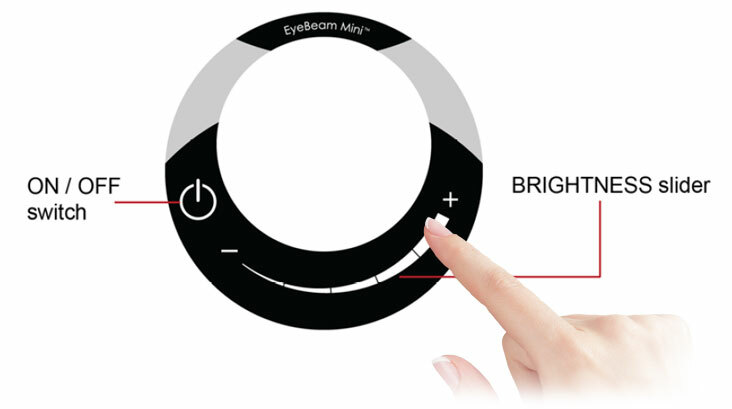 With one light finger touch you can control the power and the brightness scale and the light easily swivels to put the beam where you want it. 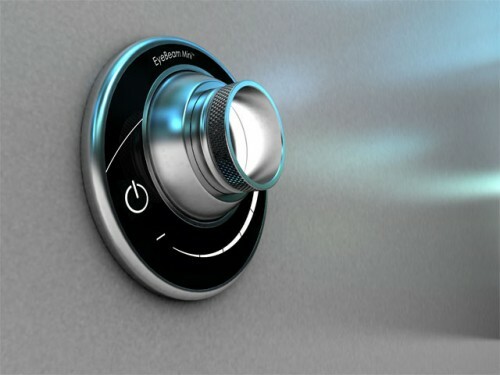 No mechanical switches to fail, no bulbs to burn out.